Powerful combination that removes blemishes on the skin’s surface, & whitening ingredients such as Dermawhite® and Gatuline for a more luminous glow. 50 ml. Evens the tone and the texture of the skin. Illuminates and clears the face by giving back all its beauty. 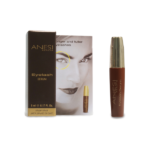 Reduces progressively the hyper pigmentating areas. 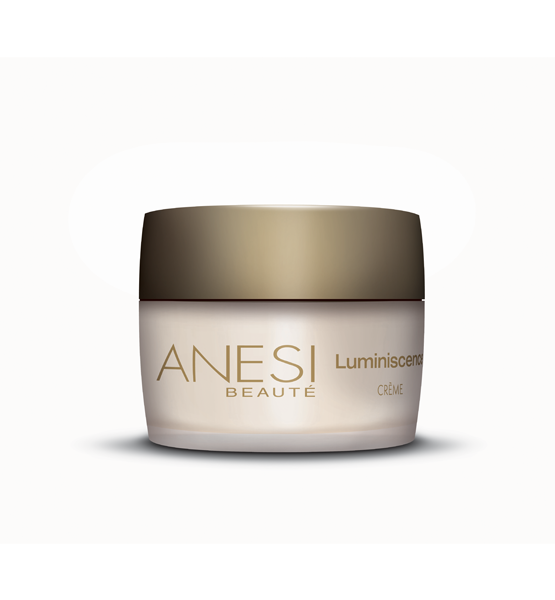 Stimulates the skin regeneration and the synthesis of collagen. Main ingredients: Lactic, Citric Ferulic and Phytic acids, Dermawhite®, Gatuline, Limiskin. 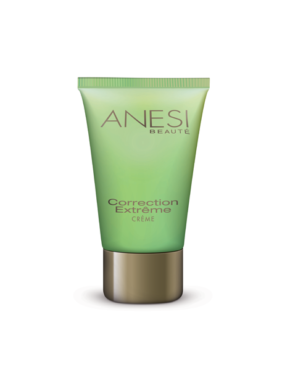 Apply after thoroughly cleansing face and neck, avoiding the eye contour. 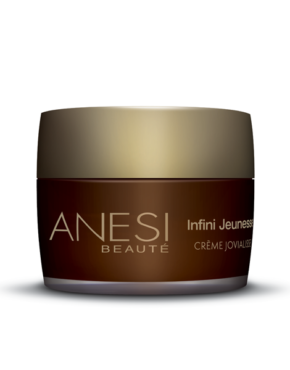 Product ID: 165 Categories: Anesi, For the Face, Skin Correction. Stumps progressively the hyper-pigmentating areas. High tolerance whitening formula which guarantees the success of the treatment. 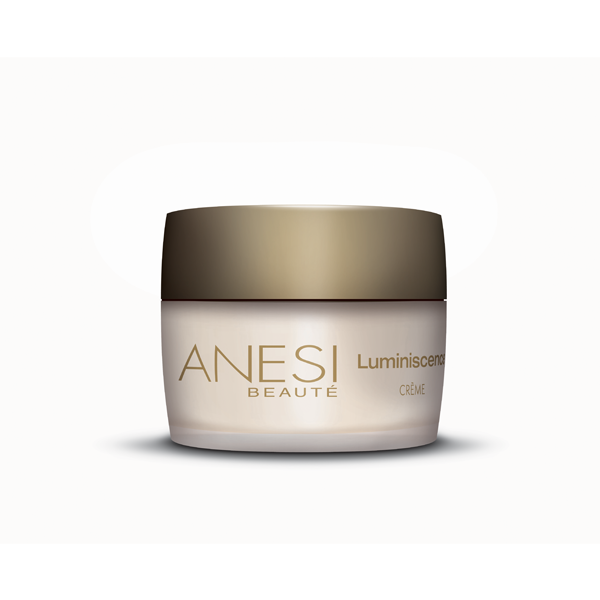 Maintains the balance of the hydrolipidic mantle of the skin.